in a wide variety of specialties. Founded in 2005 by Ron McCollum, Construction Services Group has a General Contractor license in SC and NC, is fully insured and bondable. CSG’s specialties include: new commercial construction, commercial renovations and up-fits, design-build, design-bid-build, new industrial construction, industrial renovations, and metal building system construction. 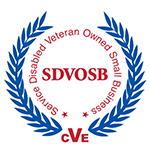 Construction Services Group is a Service Disabled Veteran Owned Small Business that serves as a full service General Contracting firm. 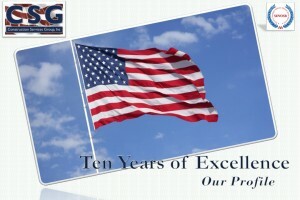 CSG has completed hundreds of exemplary projects for clients throughout the Southeastern United States. The CSG Plan Room gives our building partners instant access to bid documentation such as announcements, specifications, and drawings. Construction Services Group, Inc. is excited to announce the re-launch of our new and improved interactive website! We know the significance of a strong team, which is why we set our employees up for success from the beginning by equipping them with the training and tools needed to perform at maximum potential.